SMARRT GOALS Archives - Get A Klu, Inc.
Klubeck’s S.M.A.A.R.T. 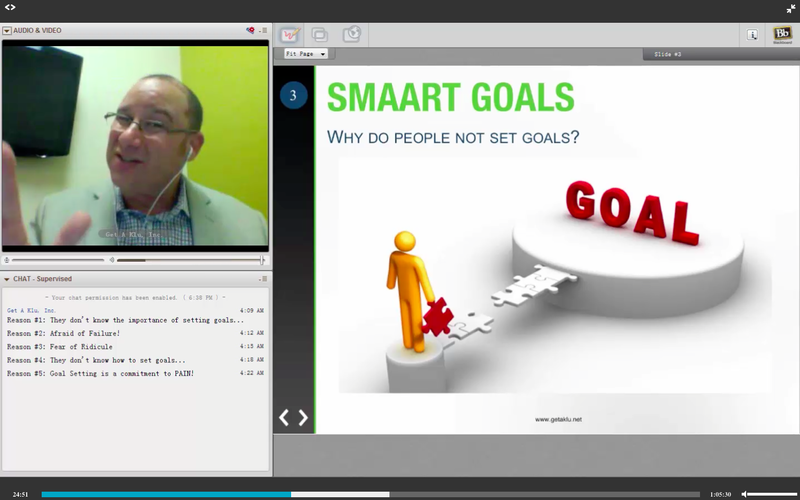 Goal Setting Webinar for Success in 2016!! 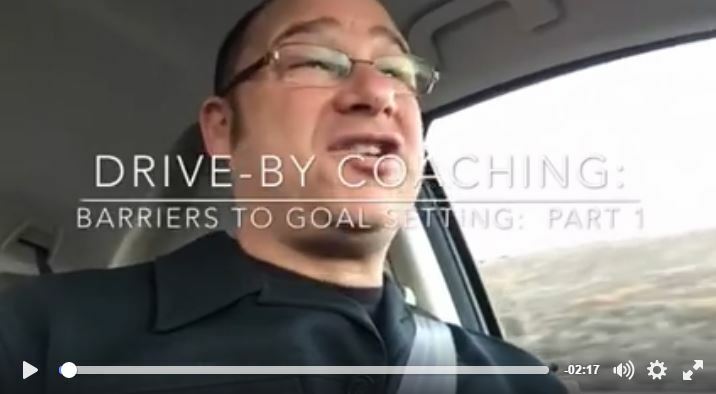 This entry was publish on December 25, 2015 / Jeffrey Klubeck, M.A.. Posted in Accountability, Business Coaching, Featured, Goal Setting, Life Coaching, Webinar and tagged Get A Klu Webinar, goal setting, SMARRT GOALS, SMART GOALS, webinar. Bookmark the permalink.